MochaDocs was nominated for this election and reached the finals of the most important business elections in Twente on the 17th of October 2018. The final was held at the Grolsch Veste in Twente on the 16th of November 2018. Global Brands Magazine announces MochaDocs as the "Most Innovative Contract Management Cloud - 2018"
MochaDocs was selected for the second year in a row from a highly competitive group of newcomers, all of whom had a unique and exceptional service in highly developing technology sectors. MochaDocs BV received this award for its exceptional dedication to innovation, quality, brand activities, customer service and performance in the Netherlands. 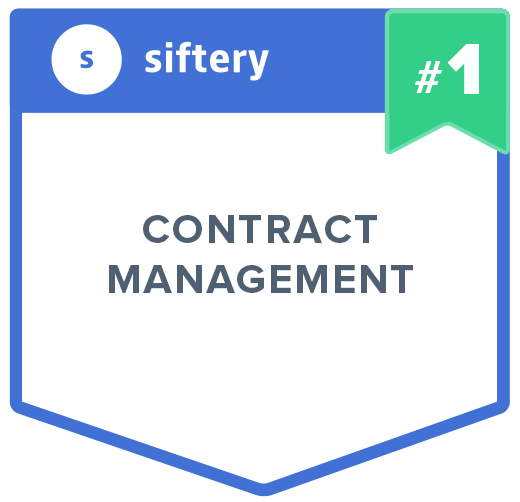 Siftery awards MochaDocs "Best-in-Class Contract Management 2018"
MochaDocs has been named the Best-in-Class Contract Management Software by the American website, Siftery. The category for winning this award is for the market share that MochaDocs has managed to achieve in the industry. 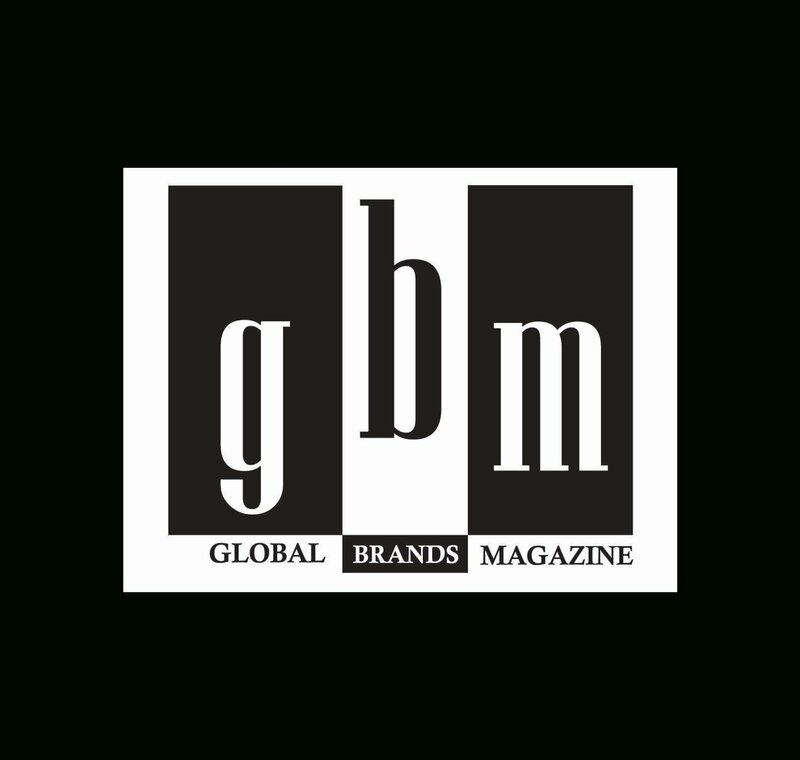 Global Brands Magazine announces MochaDocs as the "Most Innovative Contract Management Cloud - 2017"
MochaDocs was selected from a highly competitive group of debutants in the industry, all of whom offering unique and exceptional services in highly developing technology sectors. MochaDocs BV received this award for its exceptional dedication to innovation, quality, brand activities, customer service and performance in The Netherlands. The jury praised MochaDocs for its user-friendliness of the product and the proven scalability of the business model. "It does not matter to us in which sector you work or how large your organization is," says founder Rob Postma, "we only want to help you manage your contracts." The software is now being used in 140 countries covering one million contracts. MochaDocs has been voted as one of the 100 most innovative companies in The Netherlands. This nomination also lands MochaDocs in the Top 20 of Most Innovative SMEs in The Netherlands. A final ranking will follow at the end of September. The competition is hosted every year by the Chamber of Commerce. In September 2016, it will be announced where MochaDocs will end (Click here for the RTV Oost Interview). MochaDocs was nominated for the Red Herring Top 100 in March 30, 2016. Unfortunately, we were unable to compete for a podium spot during the third round. We had limited ourselves to a great European nomination and short list listing. MochaDocs was nominated for the SME Innovation top 100 on November 6, 2015. In September 2016, the results will be announced. MochaDocs was nominated on behalf of the EuroCloud jury on June 18, 2015 for the "Best Cloud Start-Up 2015" of Europe Award. In October 2015, the final winner will be announced. MochaDocs was nominated, on behalf of the jury of EuroCloud for the Dutch, the "Best Cloud Start-Up 2015" award on June 10, 2015. The jury chose MochaDocs for its clear focus, marketing strategy and attractive pricing policy of the company. MochaDocs was nominated by the jury of EuroCloud for the Dutch "Best Cloud Product 2015" award on June 10, 2015. The jury called the Contract Management Platform from Enschede 'a great solution'. MochaDocs was the winner of the Avangate Scholarship for Business or Software Conference in Boston (MA), USA. A big recognition for our Cloud Contract management solution. This will confirm our contribution to the changing contract management industry.